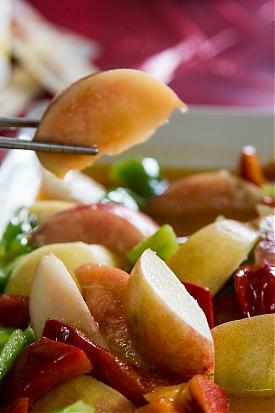 You must try these sweet peaches! During the May-August peach season only. 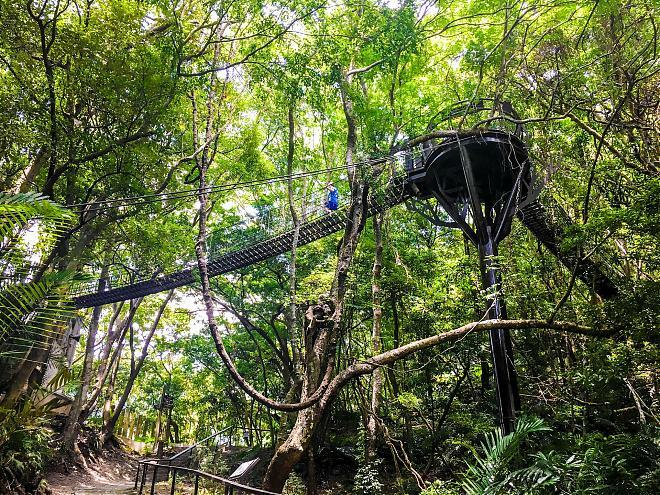 The Sky Trail in the Xiao Wulai Scenic Area has a fortified bottom structure and a protruding glass corridor. 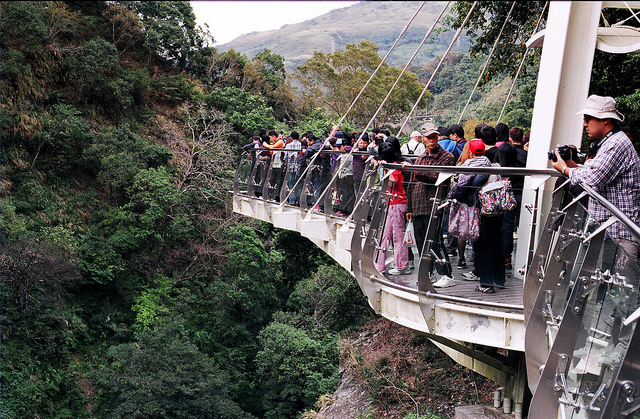 When tourists stand on this glass platform 70 meters above the waterfall, they can appreciate the beautiful scenery of the Xiaowulai Valley from on high as well as the view of the forcefully pounding waterfall, and challenge the 360-degree all-new vision and the stimulating sensation of enjoying the waterfall and the depth beneath their feet. 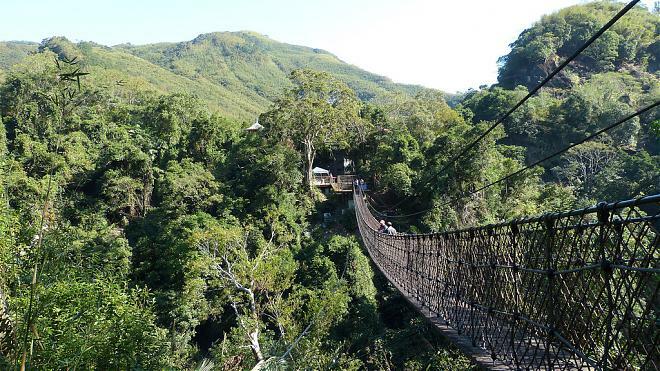 The Sky Rope Bridge, called one of the country's longest rope bridges, seems to swing between the mountain valleys, and under one’s feet is the canyon river bed. The level of excitement causes people to not try the 2.0 version of the seamlessly advanced Xiao Wulai Sky Walk. Tourists can enjoy the delicate scenery at a glance and particularly the taste of the special mid-air challenge. 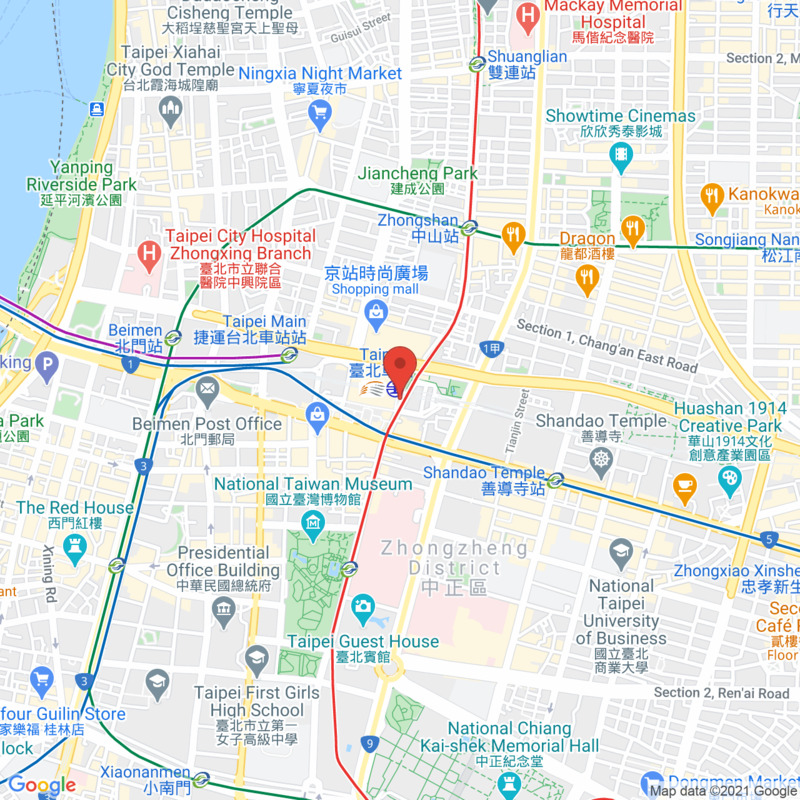 -If you need a pick-up service at the hotel (in Taoyuan or Taipei), please purchase pick-up service and inform us your location after you sign up.